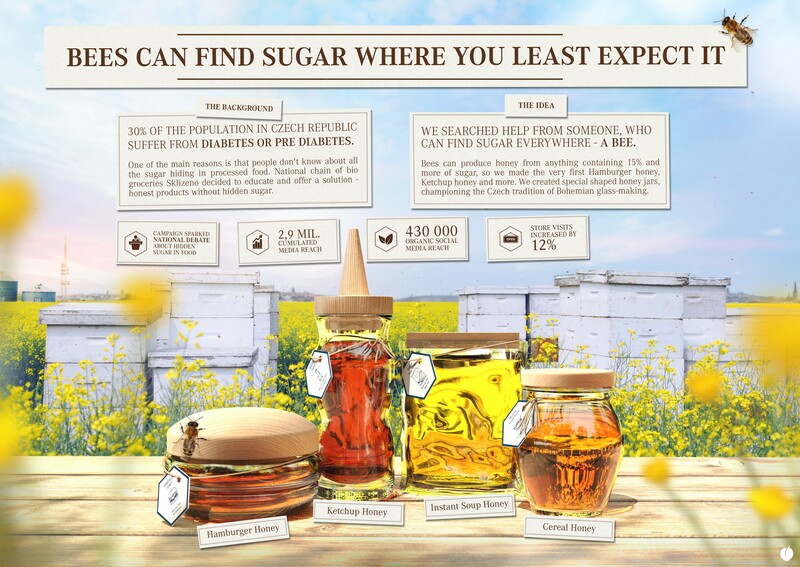 In The Czechia, almost 30% of the population is affected by diabetes. 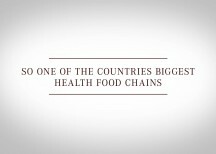 Heavily processed food is still routinely purchased, though Sklizeno has made it accessible to buy 100% natural food. Valuing our tradition in glass craftsmanship, we’ve created designs, meant to gain even more earned media. 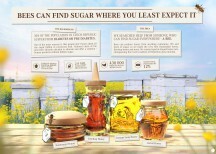 We produced the honey jars in the shape of the actual aliments that have hidden sugar. So, influencers and journalist saw, literally, how much sugar hamburgers or ketchup have in their ingredients.